With autumn cooling into winter, finding places to go in Europe for a quick getaway can be the perfect remedy for the dark nights. With a host of countries getting in the festive spirit too, you’ll find plenty of cheer and great shopping and we’ve put together some of the best Christmas markets to get you in the mood. Leisurely city sightseeing on cobblestoned streets delicately laden in snow. The soft twinkle of lights emanating from cabins. It’s more than enough to put us in a festive mood. And if that isn’t quite enough, steamy cups of mulled wine and the rich aroma of local delicacies will draw you in like a warm embrace. 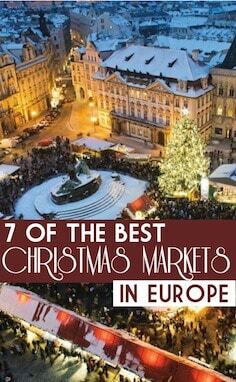 There is something charming about Europe’s best Christmas markets. Visiting them gives you a sense of a pop-up Christmas card unfolding before your eyes. Here are seven of our favourite destinations for a Christmas market city break – it’s enough to delight even the biggest of bah-humbugs. But before you dive in – join us this Thursday, November 24, as we talk Christmas markets, in a Facebook Live event from 6pm. Follow our page to get notified when it starts. 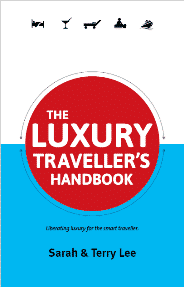 We have travelled extensively in Austria and visited Christmas markets in Vienna, Salzburg, Linz, and a number of small towns. One of our favourites though was in the tiny town of St Wolfgang in the Salzburgland region. Famed as Austria’s Advent Town due to its market that takes over every street and glowing face full of cheer – it should be your first stop for a seasonal treat. 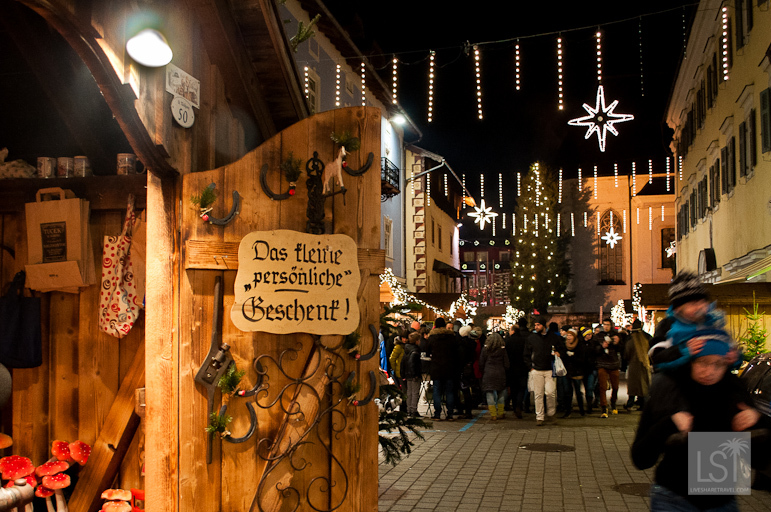 With plenty of gluhwein, chestnuts roasting on open fires, and numerous artisanal stalls, St Wolfgang is a small town big on festivities. When it comes to the best Christmas markets Germany has an unparalleled reputation for bringing the festivities. 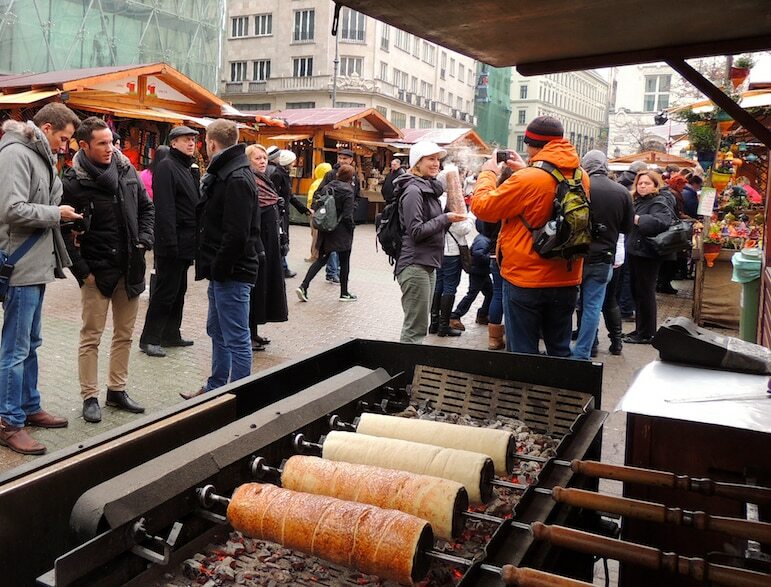 When you catch the smell of baked apples and cinnamon you’ll know you’ve reached the seasonal markets of Cologne. Stroll, shop and explore the city’s larger markets downtown. Stalls are arranged around a huge Christmas tree, while live music and ice skating are the ideal excuse to get caught up in the yuletide action. The softly lit streets and squares of European cities always create a romantic seasonal atmosphere and Nuremberg really brings the Christmas magic is no different. Catch the lantern procession on December 8, when more than 1,000 school children make their way from the Christkindlesmarkt (Christmas market) to the medieval city’s iconic castle. 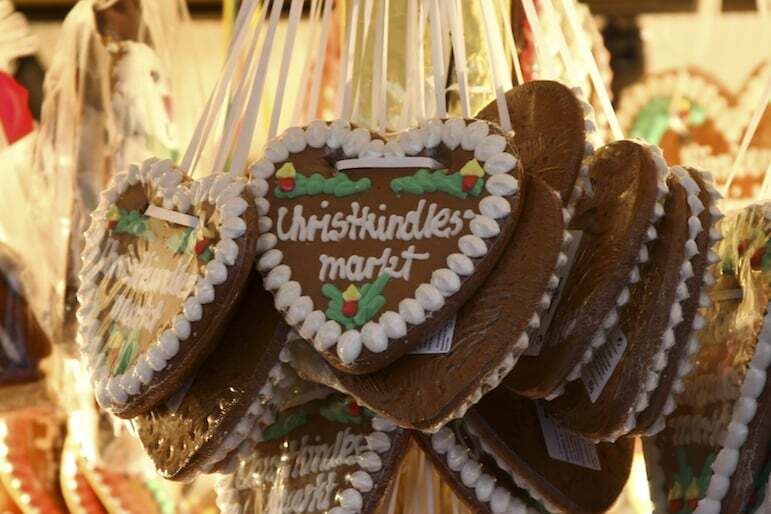 And if you try one thing, make it Nuremberg’s famous gingerbread otherwise known as Lebkuchen. Made from a secret recipe dating back over 600 years, choose from chocolate, sugar or almond coated options for a sweet treat washed down with hot chocolate. 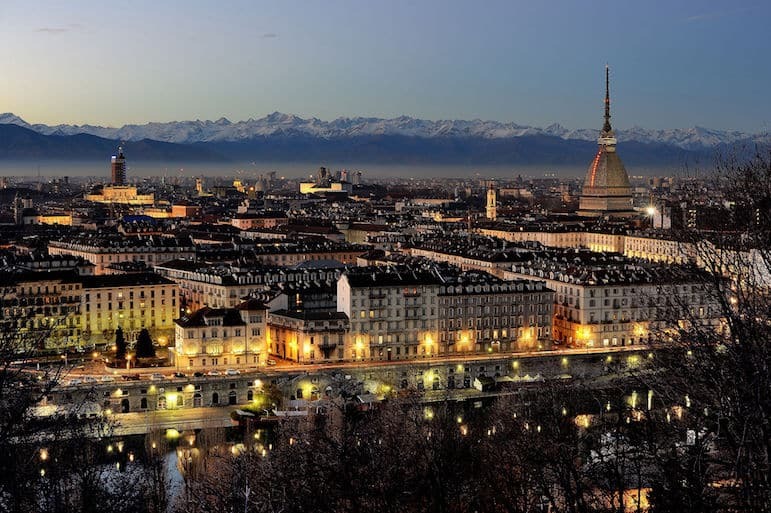 Turin in Italy may not immediately spring to mind for a festive break, but there are many things that make it a great seasonal choice for the whole family. Piazza Vittorio plays host to a spectacular ice display and from December 20, the ice maze is a magical playground for little ones and adults alike. Piazza Borga Dora has a Christmas market with a difference at weekends. As well as the usual stalls selling local handicrafts and delicacies, there are a range of performances, from street artists, and magic tricks to acrobats demonstrating stunts to wow visitors. The best Italian festive eats are the sweet bread with candied peel panettone, and don’t miss zampone and lentils – a Modena specialty available across the country at this time. 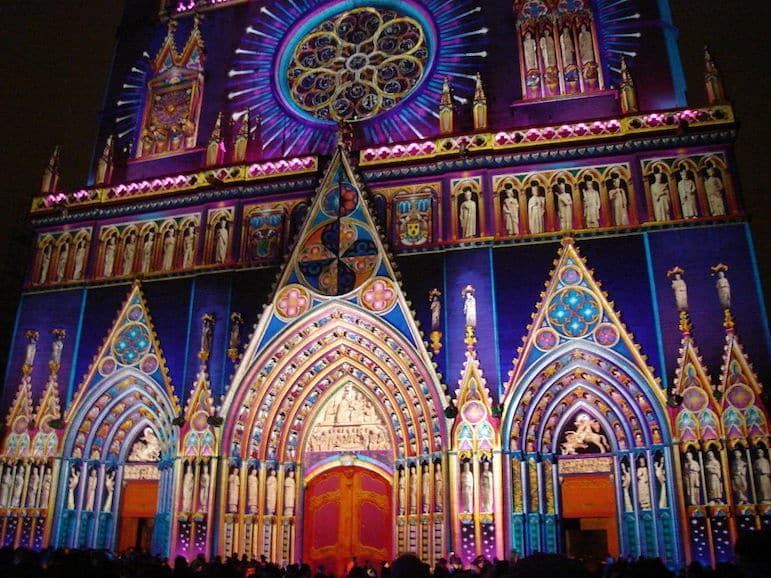 Visit Lyon from December 5-8 this year to take part in two Christmassy events. The Festival of Lights is no ordinary Christmas light switch on. Over 80 landmarks across the city will be saturated in a rainbow of colours, with each light formation carefully coordinated to delight and astonish visitors. The Christmas market at Place Carnot is the largest in France with more than 140 stalls featuring artisanal foods, wines and crafts. If food is your passion, Lille is a gourmet’s delight with plentiful offerings of mulled wine and nougat – and it’s just an 80-minutes by Eurostar from London. The whole city is decked out with garlands, while the 80 market chalets offer not only locally made goods, but handicrafts from Russia, Poland and Canada – worthy of a browse if you’re looking for a unique gift. Where better to relax and get into the festivities than Budapest. Spend some much-needed time in the region’s therapeutic thermal baths, before embracing the cool air as you glide around the city’s ice rink or indulge in some shopping for loved ones. And of course a visit to a Hungarian market wouldn’t be complete without sampling chimney cake – a pastry flavoured with a variety of sweet options including cinnamon, almond, walnut and coconut. After a day exploring the city, experience a little culture and opulence at the opera. Every year the Hungarian State Opera House holds its enchanting ballet performance of the Nutcracker. 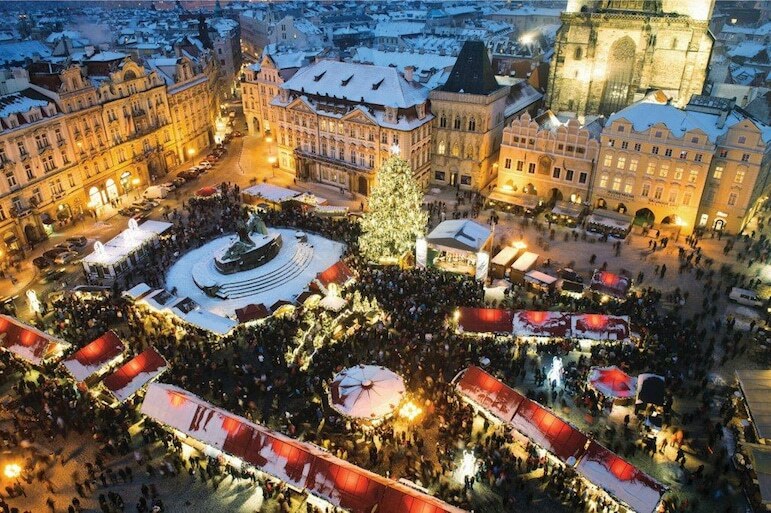 Gothic Prague is a fairy tale Christmas destination from the festive market stalls lining Wenceslas Square to the magic of the Old Town Square. Stalls sell everything from whimsical puppets to precious stones in the form of Czech garnet. And the beauty of Prague is in its trail of markets scattered across the city. Under the watchful eye of Prague Castle lies a market with a more intimate setting. Stop by for a steaming cup of hot chocolate and a Czech hot dog, and watch the world go by to the beat of classical Christmas tunes. At this time of year you’ll also find bars in the city serving hot chocolate with rum and whipped cream – yes, it’s decadent, but it’s the season of excess, so you can indulge just a little. The Arctic snow of Norway makes it an obvious choice for a Christmas break. Head for historic Trondheim where clusters of chalets mix with traditional Sami tents. You can drink spiced wine, while sleigh rides add to the traditions of the season. For a yuletide feast, Trondheim’s market offers a range of unique treats include berry-infused cheeses, moose burgers and waffles with blueberries. Fans of Disney’s Frozen should head for Oslo, which was a huge inspiration for the movie from its stave churches to folk dancers. The Norwegian Folk Museum is the best place to begin your adventures, with a traditional Christmas fair where you can learn how advent was celebrated over the years. Are you a fan of festive breaks? 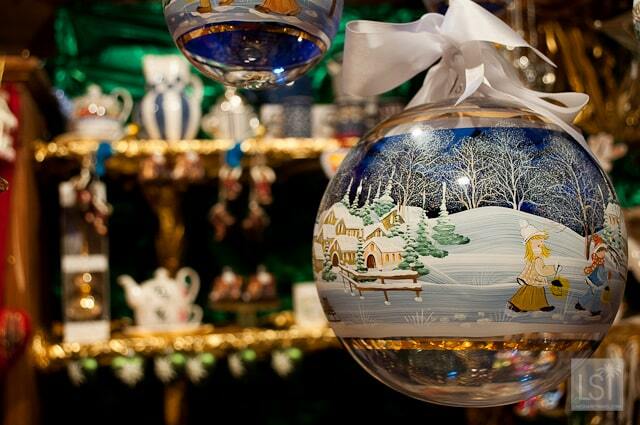 What would you say is the best Christmas market, or your favourite places to go in Europe in November and December? Some images featured have been licensed under Creative Commons 2.0: James, Gonedelyon, Top Budapest, Roderick Eime, and Creative Commons 3.0 NP: Hpnx9420/Wikimedia.